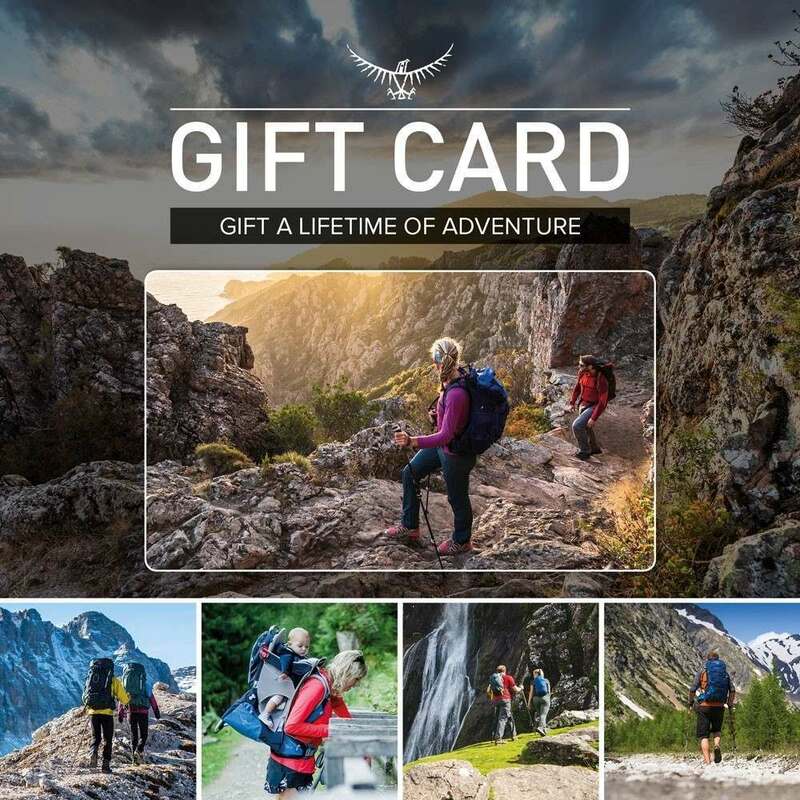 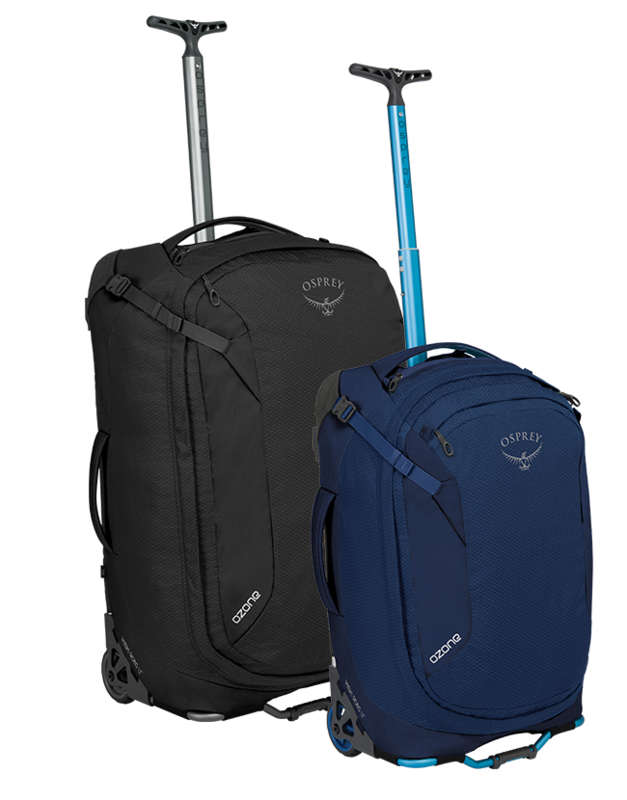 Osprey draws upon four decades of experience to evolve packs for alpine climbing, gear hauling adventures and leisure travel. 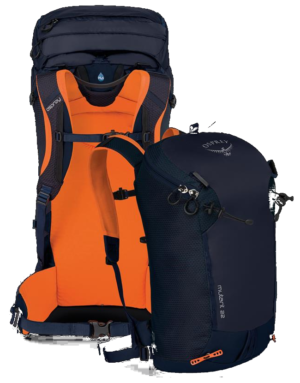 5th generation Mutant heralds a rugged, intelligently-featured climbing pack for year-round ascents. The peak of evolution. Built for demanding adventures, the Rolling Transporter is an ultra-durable, gear hauling duffel with all-terrain wheels. 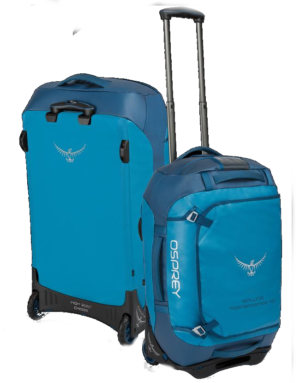 Ozone draws upon three generations of experience, delivering lightweight, stylish and dependable wheeled luggage.